Residents in need of gutter installation in the Towson, Maryland, area should turn to the trusted experts at Roland Slate Service Company. We have been in business since 1989 and have always made customer satisfaction our number one priority. Our dedication to excellence over the years has earned us the Torch Award from the Better Business Bureau as well as a longstanding A+ rating. That means you can always rely on us for top-quality products and excellent customer service. K-style gutters in copper or aluminum – One of our top-selling products, these gutters are highly durable and are available in either seamless or sectional designs. 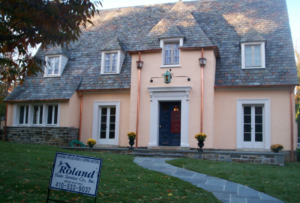 Half-round gutters in copper or aluminum – These gutters have a traditional appearance that is perfect for historical buildings and are available in aluminum and copper. Custom built-in gutters – Most commonly installed along with a slate roof, these gutters are discreetly designed to blend in perfectly with your roof. And, as a premier gutter installation service, we stand by the work performed by our talented installation technicians. We also offer a comprehensive material warranty provided by the manufacturer to give you total peace of mind in your investment. 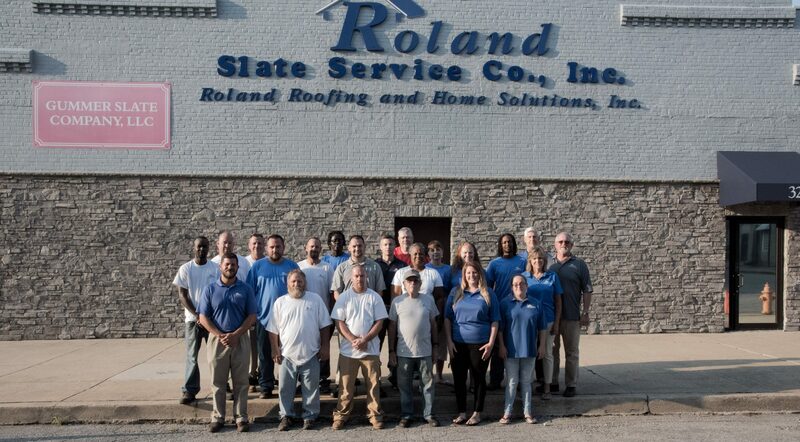 To get started with your gutter installation project in Towson, MD, contact Roland Slate Service today.